Did Offset Cheat On Cardi B After Showering Her With Expensive Jewelry And Beautiful Flowers? 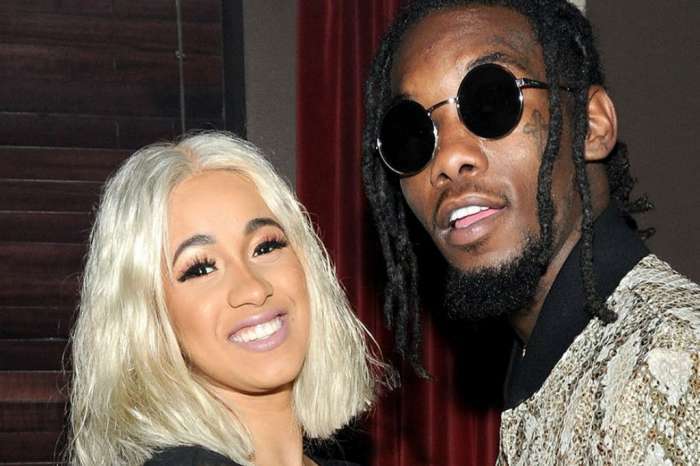 Offset and Cardi B have just started publicly addressing their relationship. The multi-million-dollar rapper recently even spoiled her with an expensive custom made chain and beautiful roses. Could it be because the Migos member is actually cheating on his leading lady? 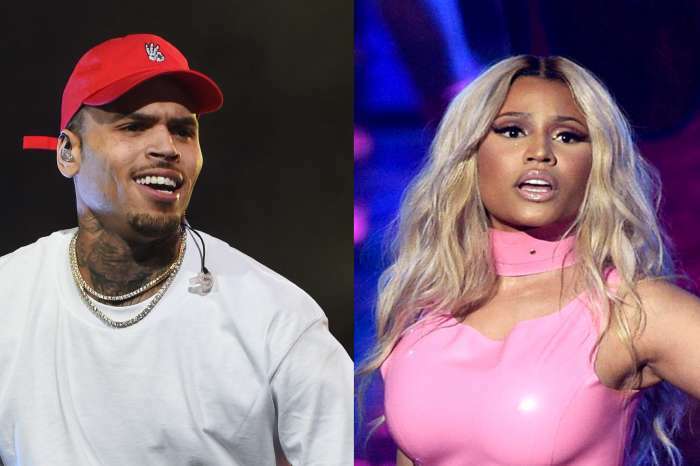 Celina Powell, who is known for being a serial side chick, claims that she spent the night with Cardi B’s man — and was served breakfast the morning after! The ‘receipts’ came from Celina’s Snapchat account which had a photo of a ticket pass written out to her with the name misspelled. However, Powell does have a way with celebrity men who are in relationships. She’s responsible for exposing music artists like Waka Flocka, Chief Keef, and many more. This would be a devastating blow to Cardi. Although it seems that she’s been focusing solely on her career, the rapper has been falling in love with Offset. The couple has been rather silent about their relationship up until recently. 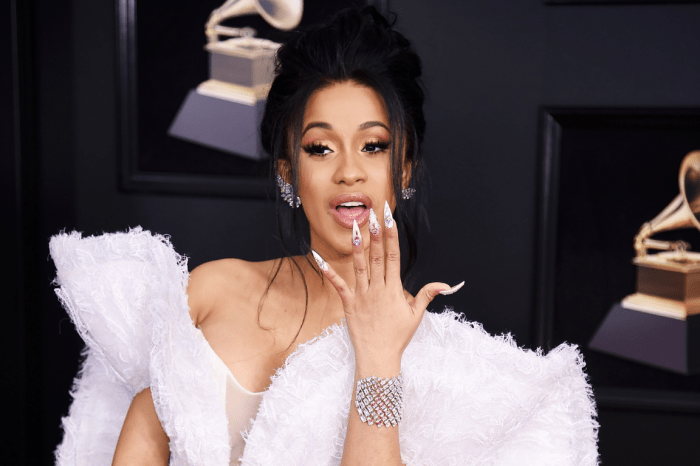 Cardi B appeared on “The Wendy Williams Show” to perform and was grilled by Wendy on the status of her romance with Offset. She was reluctant to give away too much, but she was visibly smitten and blushing when it came to the burning questions. THE WATER WAY @elliotavianne ?? Not long after, Offset gifted her with a sparkling chain that was the spitting image of her hand. He also sent a gorgeous bouquet. Do you thing Celina Powell’s allegations are true or is she just looking for more fame?